Are harmful contaminants attacking your home’s exterior? If you do not wash your home’s exterior regularly, mold, mildew, dirt, and many other contaminants can become embedded in your home’s siding. 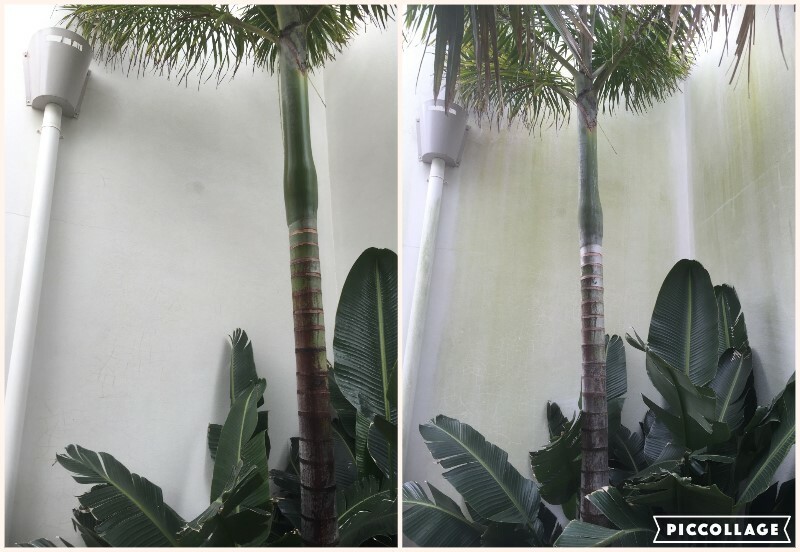 In addition to the negative impact this has on your home’s beauty and curb appeal, it will also quickly destroy your home’s exterior and devalue your property. Our House Washing system is ideal for all types of home siding surfaces including brick, wood, render, and more. The SoftWash process includes an application of our anti-microbial treatment that removes contaminants from your home’s siding and inhibit future buildup. Surfaces are then rinsed off, removing any access dirt and grime. 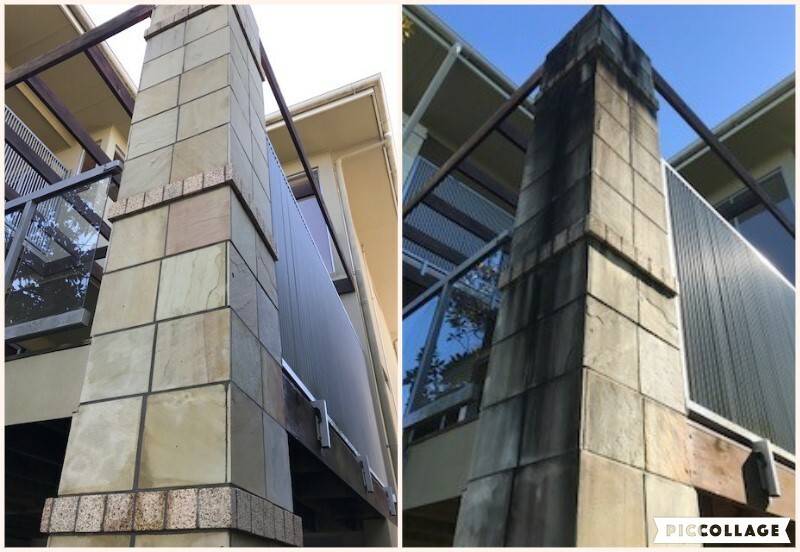 Choosing High Pressure Cleaning Gold Coast to clean and maintain your home starts with a quick phone call to a trained and experienced pressure washing expert who is familiar with all types of siding, roofing, concrete, and paved surfaces. Surfaces you’re looking to have cleaned (roof, house wash, driveway, d fence, patio) and what they’re made of. If you don’t know or aren’t sure, don’t worry – we can help identify them! The address where these services will be performed. We will also grab an email address to send you a confirmation of when we will attend your property. The condition of the surfaces in question. Are you seeing general dirt and grime, or has the surface become infested with algae and mould? Not to worry, we’re experts at delivering perfect results no matter the condition. We ask that your doors and windows be closed (we don’t want to wash the living room furniture!) and we’ll also need access to a working water tap. If you’re ready for us to get to work, call us at 0432 264 606 or 0403 608 820 to be connected to an expert who is ready to help!